If you would like to work with me, please click here. 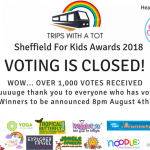 Trips with a tot was founded in February 2017 and is a family travel, days out and activities blog based in Sheffield. 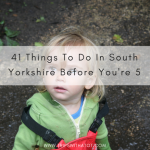 It is for families who love to go on days out and find ideas of where to go in and around South Yorkshire. 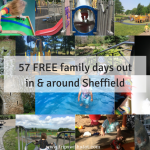 I love to share our own experiences with blog reviews, photos, and vlogs as well as finding out the best activities and events for families in and around Sheffield. My name is Naomi and I am 25 years old. I live in Sheffield with my partner Ollie. We have been together 8 years and have a little boy called Eric who was born 26/10/15. 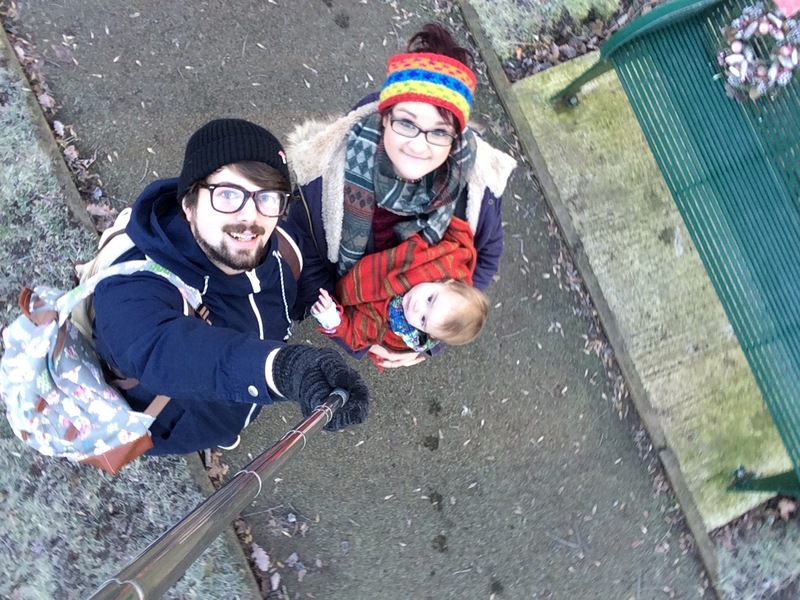 We are a gentle parenting, baby wearing, vegan family who love travelling, Sheffield, history, sight seeing and days out. In 2015, we did 3 holidays and more than 50 days out! All with a baby! 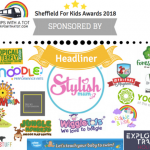 I am passionate about finding out the best days out, what’s on in Sheffield for kids and inspiring people to get outdoors with their family. 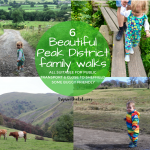 I love living in Sheffield and the Peak District is my favourite place in the world. 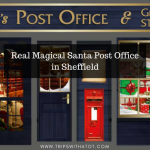 After having our son Eric in October 2015, we started to explore more of our local Sheffield area and places to visit in England as opposed to the trips abroad we used to take. We discovered a genuine passion in going out and about as a family and learning more about the community around us. I can’t tell you the amount of time we have spent googling, researching and planning. I know good places to go off the top of my head, I’m full of knowledge and always recommending my friends on a good day out! When was my son was 4 months old, I started organising days out for a sling group I was in on facebook. It was well received, I loved going out and meeting new friends; I didn’t like my local baby groups, I wanted to go out and do things instead. I was inspired by helping parents to get outside, meet other families, travel and go places with their kids. 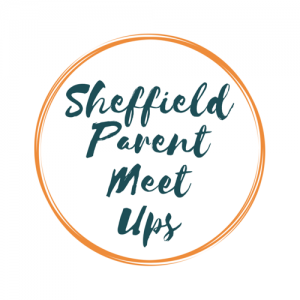 It can be hard to get out when you are a new parent and things can be expensive when you are on maternity leave, and combined with my interest of going out and travelling… my group “Sheffield Parent Meet ups” was born! 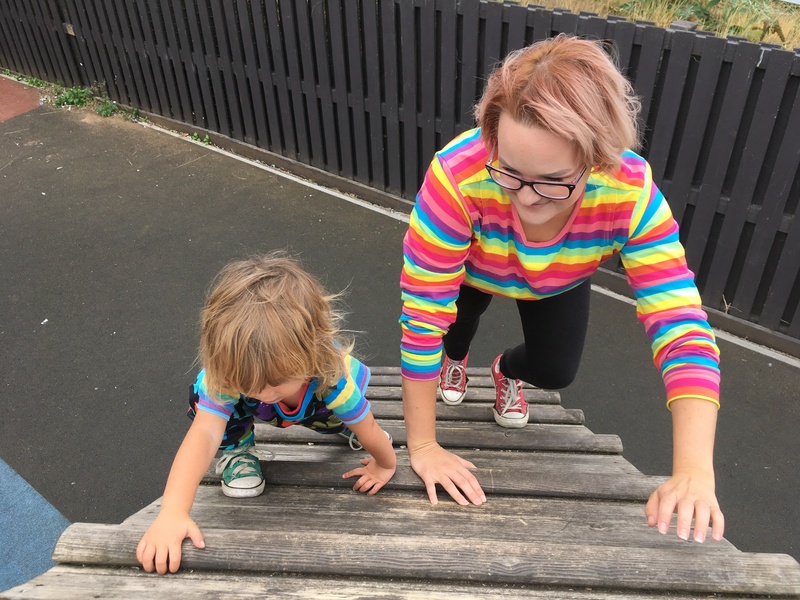 We are a fantastic, welcoming group of mums and dads who go out and about all over yorkshire. I arrange days out for my group once or twice a week. Anyone is most welcome to come along and join us; Sheffield parents only, please. After doing my group a year, as well as all the day trips and holidays in my spare time with Ollie, I really wanted to document it all and share all I can. I realised I had knowledge to share, as well as a passion for family travel, so trips with a tot was born. We have had to learn how to get about without a car and on a small income, and I struggled to find this information online. Neither of us drive so we are always on public transport and I wanted to help families who feel like they struggle to go on days out without a car and for those who are on a budget. After a year of seeing, doing, exploring, walking, planning and learning for a year, I have decided to share our experiences, give recommendations and write real, experience based reviews. 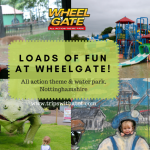 We have lots of fun and are always told by friend and family that it’s amazing how much we get out and about so come along and join our journey! 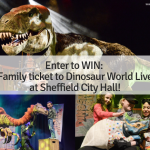 I want to inspire other families to go out and have adventures together, see what Sheffield and Yorkshire have to offer for kids, and provide quality information and fun reviews, vlogs and photos. I love my audience and have created a real sense of community, with the heart of it being on Facebook. Come and join in!